La Crescenta, CA is a nonincorporated area and is the northern part of the La Crescenta-Montrose area. This scenic town combines the essence of city and nature, with the mountainous Angeles National Forest situated above and the city of Los Angeles seated about 15 miles south. Residents of La Crescenta enjoy small shops, elevated restaurants, and plenty of trails and parks. In addition, the cities of Burbank, Glendale, and Pasadena are within a short drive. Like many surrounding towns of Los Angeles, many people live in La Crescenta and work in Los Angeles. Due to it being a drivable distance from downtown LA, homes are always in demand for potential buyers. La Crescenta, CA features homes just as beautiful as the natural setting, from stylish modern condos to spacious homes with Spanish architecture. The price range of homes in La Crescenta range from 800k to over 1 million. Due to the price of these homes, tenants are much more likely to stay long-term. This means they will take better care of the property, saving you money for damage repair. Home value is actively increasing, making buying property in La Crescenta a strong investment. Home sales have also increased 4% in the past years, proving that La Crescenta’s market is steadily growing. 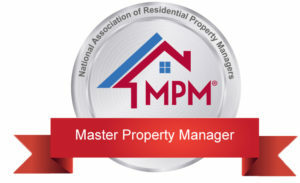 If you’re looking for property management in La Crescenta, CA, Designation Property Management is the way to go. Our local property management team has extensive experience working with real estate in the Los Angeles area, so we know exactly how to market to this niche market of tenants. 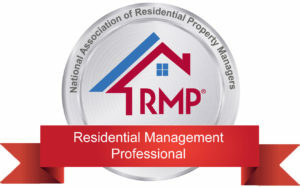 In addition, we handle tedious tasks such as home repairs, walk throughs, and financial reporting. 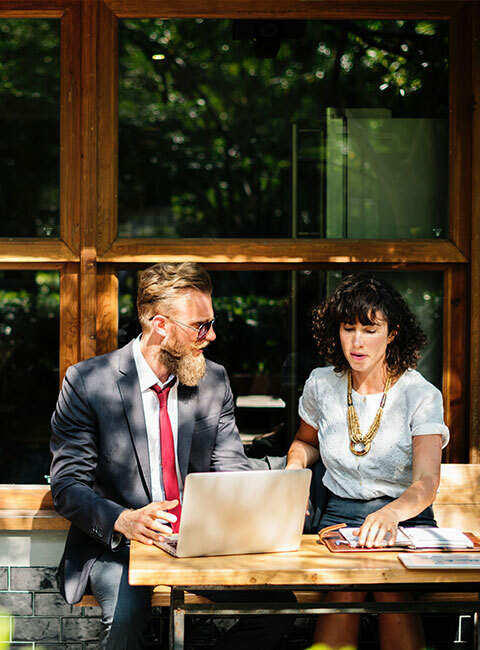 When you choose to work with Designation Property Management, you’re choosing a team that will ensure your property is a success for years to come.